12th Trial: Work out, or Write? Work out, or Write? Not. Enough. Time. I would like to introduce you to my very dear acquaintance, Charles. You can hardly be surprised when I tell you that writing did not fare for the better this week, but I feel so much ahead from where I was. And not because I spent the measly 2.5 hours writing, but because a character’s loose sketch within my imagination now has more defined lines and darkened shadows. In other words, a faint prospect has now a foundation and a personality. I have known Charles as a patient for some time now, an adorable older man of 89 years that always brings a smile through the doors. 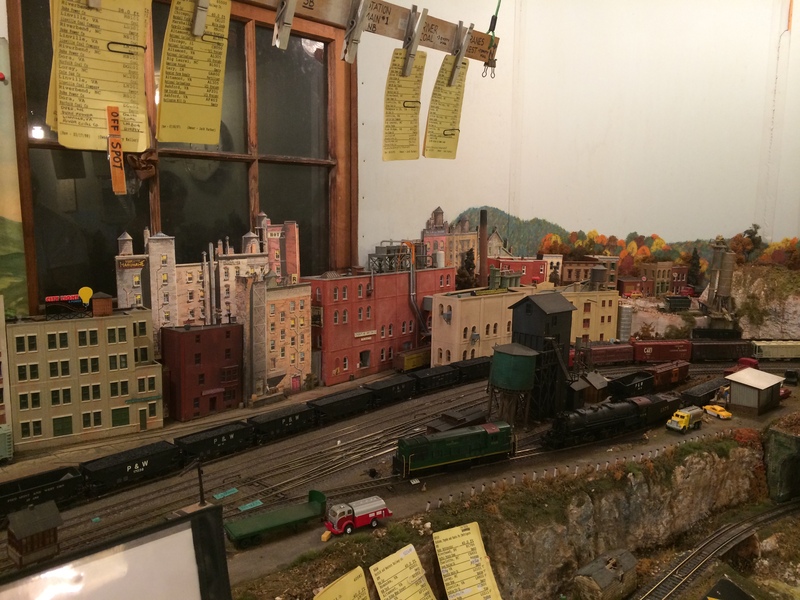 It wasn’t until I decided to stop by his ‘shop’ and see the model trains he always talked about, did I realize that all this time he is worth a novel in himself. I wish to introduce you to Charles, as you may all expect to see him again within the pages of my story (which again, if I have more weeks of 2.5 hours writing, none may live to see). 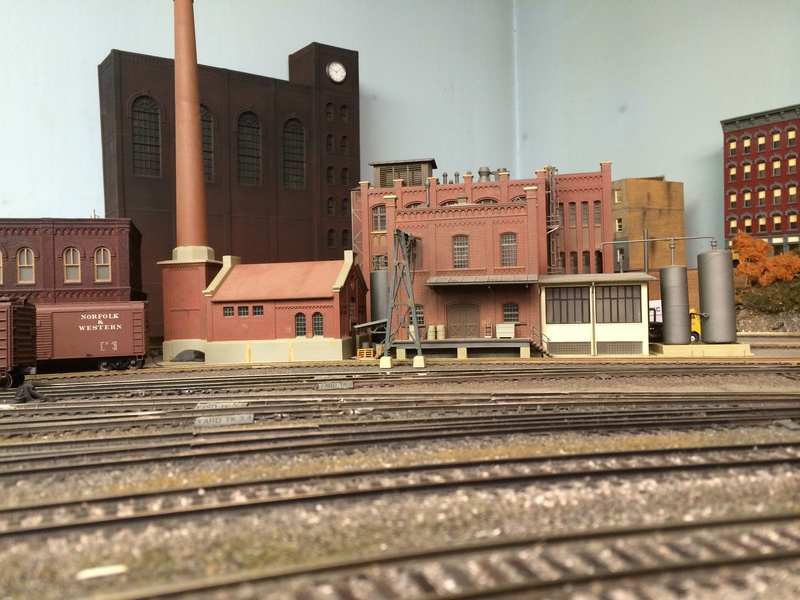 He has a small house for his hobby of creating a railway with moving model trains that carries loads from different parts of North Carolina. Of course, these loads and the quarries they come from have to be within your imagination, and the imagination of this place is truly to be witnessed. He began building it in 1955. 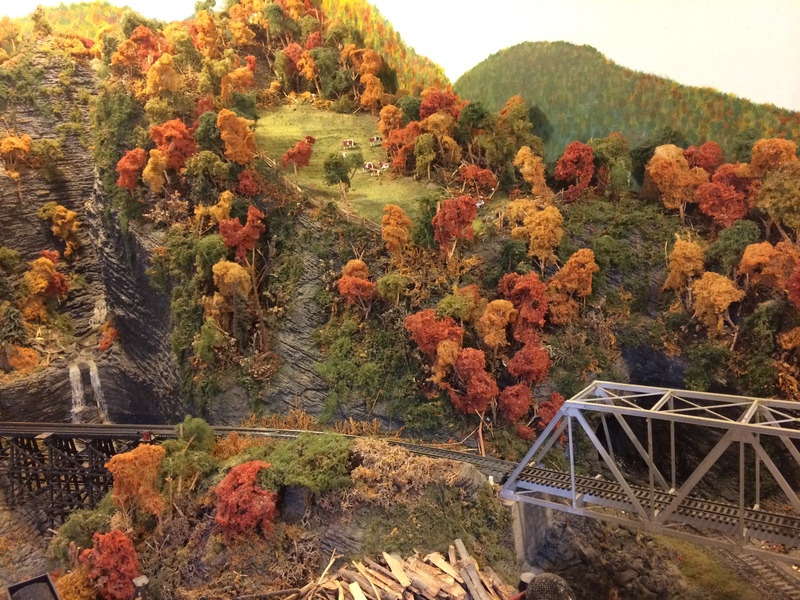 He used plaster and other materials to build mountain sides; dyed fabrics to the shades of Fall’s leaves; took old photographs of his travels to Yellowstone National Park to make craters and ravines; used old cans to create bridges and openings within a mountain for the trains to pass through. 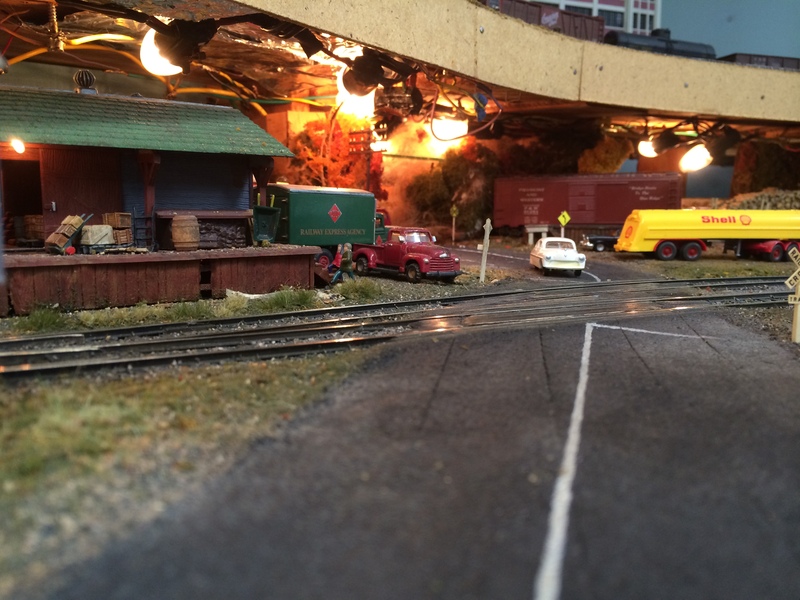 All the model trains are operable, and have a destination and an origin. 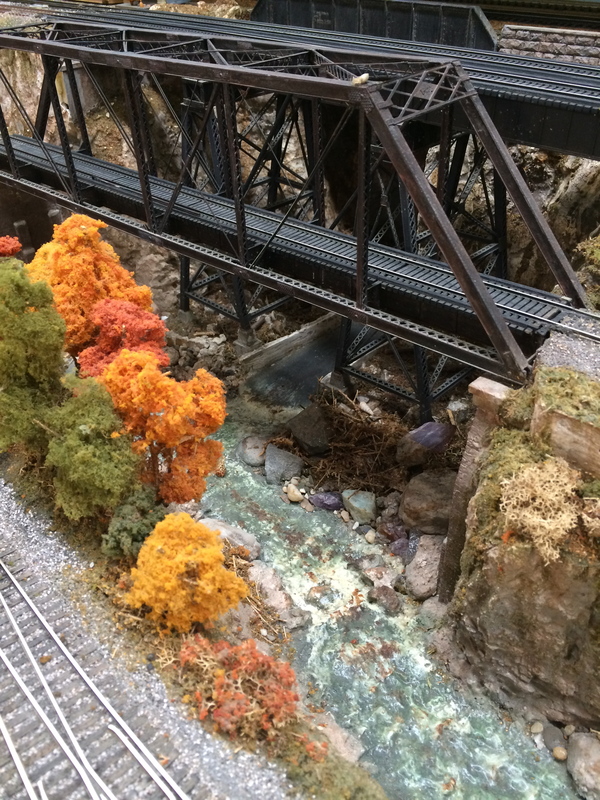 One weekend a month everything is unveiled, and a 24 hour functioning railway starts up where it left off last month. Charles and a work crew of about 6-7 people who have admired his work make sure the tickets accompany the trains, and that everything runs smoothly. Everything you see has been hand placed and made by Charles alone. Charles tells me this is his hobby. This is no more of a hobby that an artist works to create a masterpiece. Within every mapped region is Charles’ story, the places he has gone and seen and been impressed by, while the names of the women he has loved are the titles of shipping companies or furniture storage units. He says America was built on the railway. He remembers chasing trains as a young boy with his father. Charles has visited all 50 states by car, because “flying is for birds”. I am so much better for the people’s lives that I touch, because they touch mine even more. Charles is such a strong character, and he is someone you pass at a grocery store, or a man that discusses his hobby for model trains. Just look around you. The stories that surround us every single day are breathtaking. 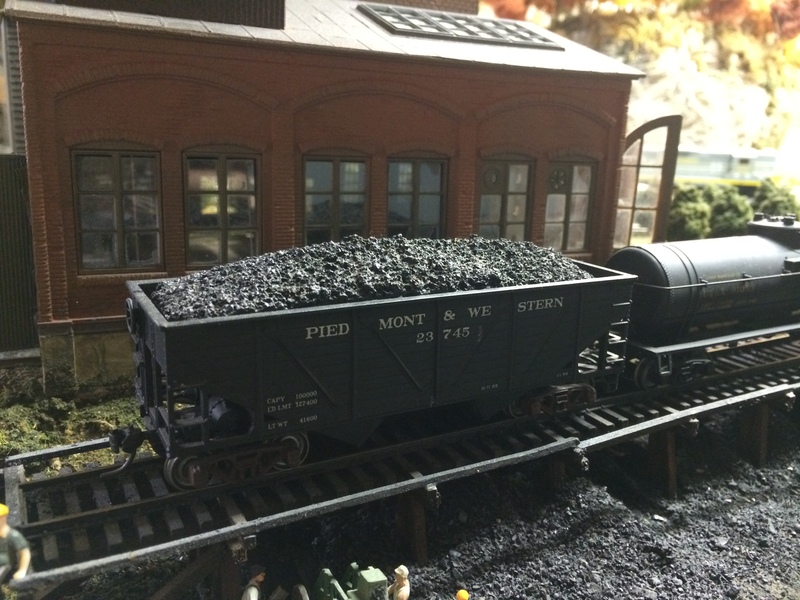 Posted on July 14, 2015 September 23, 2015 by KLMcCarty	This entry was posted in Uncategorized and tagged Inspiration, Model Trains, Novel, Writing. Bookmark the permalink.